Vietnam pulls in lots of travelers every year given its abundant tourist delights. You might be compelled to extend your scheduled stay here for a comprehensive exploration of the country – which is not possible in a short span. 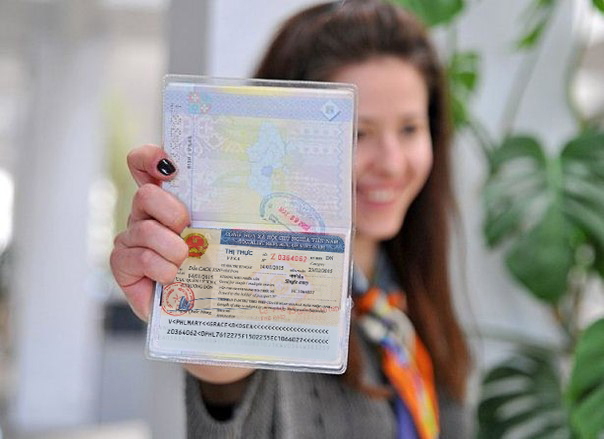 In such a scenario, it is necessary to have your Vietnam visa extended to guarantee a legitimate stay in the country- beyond your original visa expiration. It is also called visa renewal. The post below offers a note on Vietnam visa extension or renewal. The Vietnam Immigration Department allows visa extension for both casual tourists and business travelers in Vietnam. 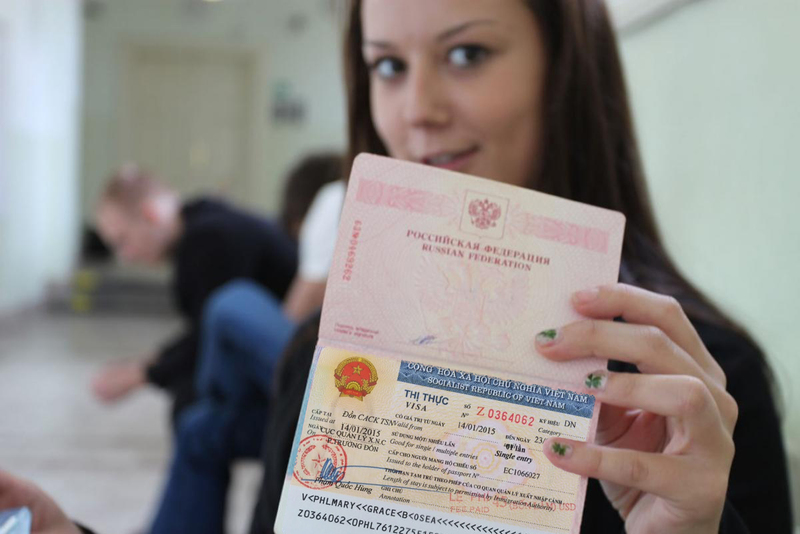 The visa extension is applicable for one month to three months, for both multiple entries and single entry. Official, Diplomatic & other forms of visa would be extended through government or official agencies or business sponsor. 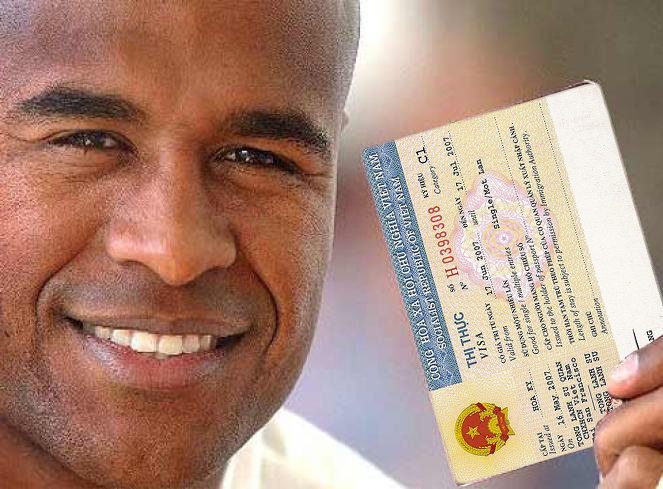 To extend or renew your Vietnam visa you would just need to prepare the original passport. 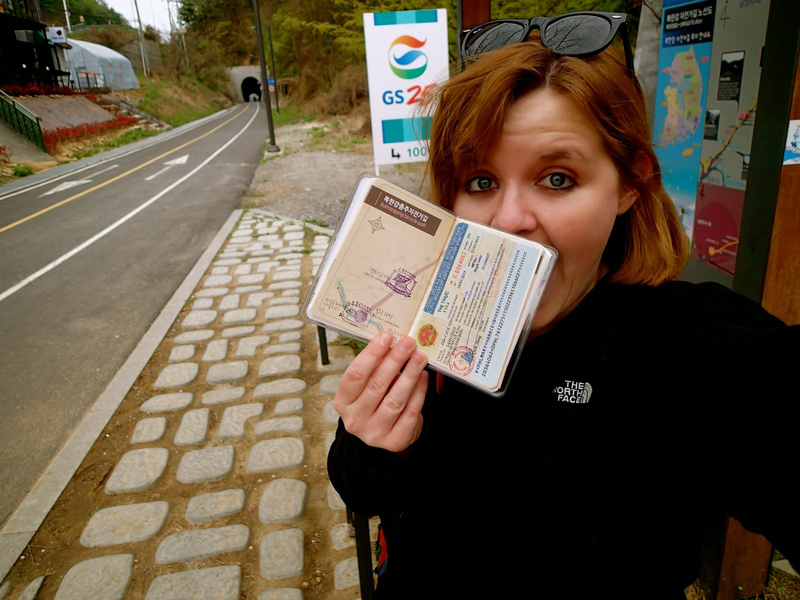 The passport must be valid for minimum 6 months and should have at least two blank pages. When it comes to Vietnam visa extension, there are two routes to choose from. One is getting your Vietnam visa extended directly through Vietnam Immigration Department. Another is Vietnam visa extension through Vietnam visa companies. This is the direct route where you would have to travel physically to Vietnam Immigration Department outlet, nearest to your Vietnam stay. The Vietnam Immigration department has got 3 outlets located in North, South & Center Vietnam. Search online for the addresses and head to the nearest office. 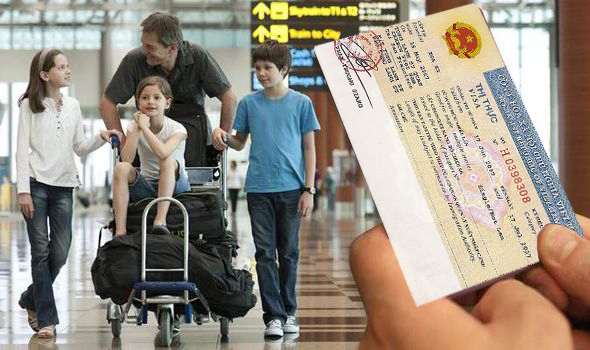 Email the scan of your passport to your preferred Vietnam visa company website. The passport scan must contain the very page with information on your latest or current Vietnam visa. The visa company will check out the visa extension fee and time as per the requirements of Vietnam Immigration Department and inform you. You must know that the extension service charge would vary and is based on the specific type of Vietnam visa. 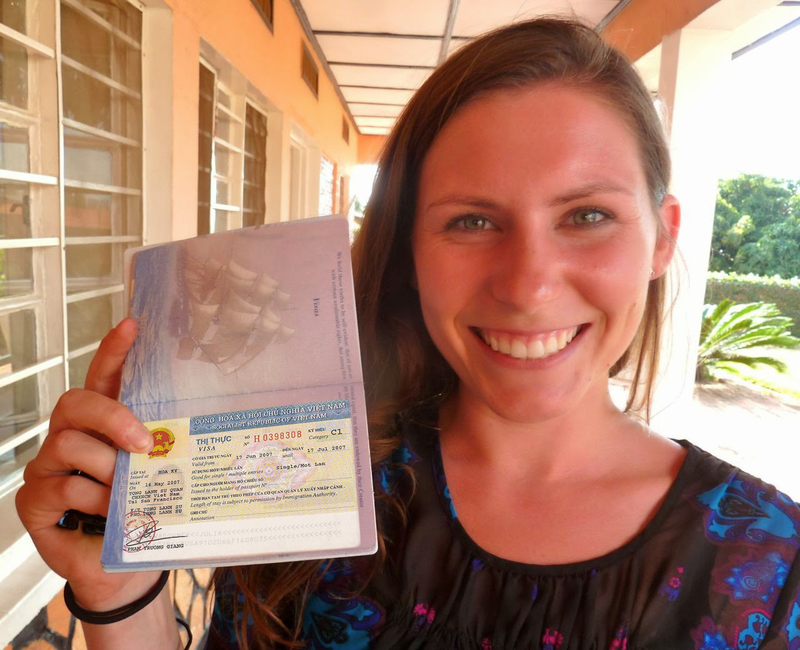 You would have to bring the passport to the Vietnam visa company physically. Otherwise you have the option to send the needed document to the visa company by post. 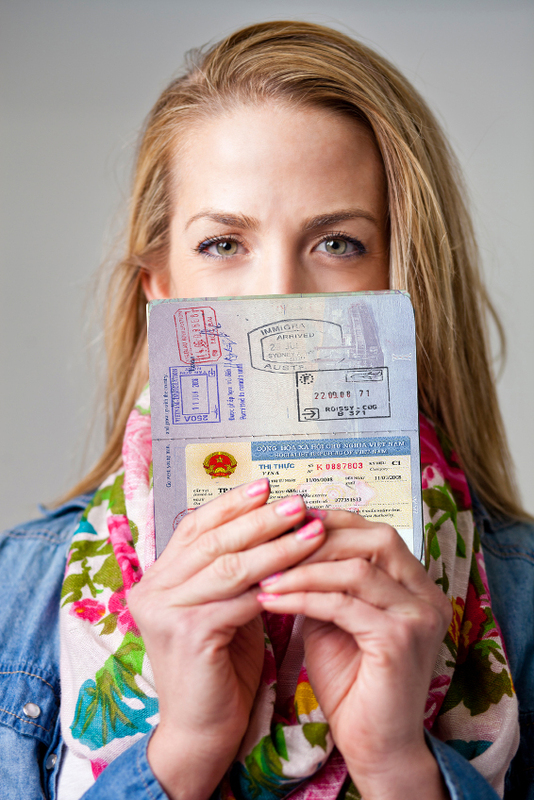 Whatever you do, make sure to plan at least a week and a half prior to your original Vietnam visa expiration date. If everything is all-right, you would receive the passport with extended Vietnam visa within 4 days to maximum 7-10 days. Remember, the visa extension procedure time would vary from one visa to another.